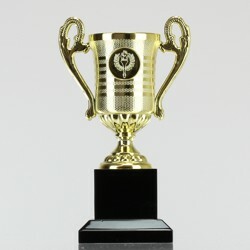 Versatile, colourful and cheap, cheap, cheap! 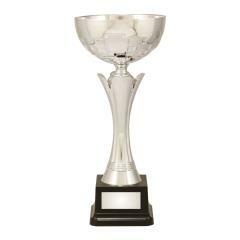 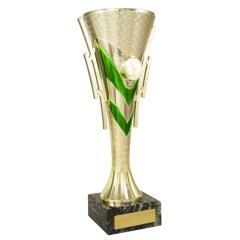 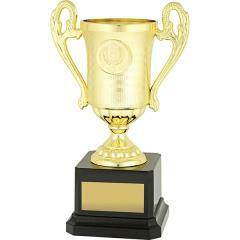 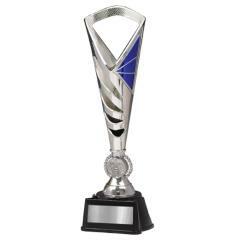 Welcome to our high-quality, low-cost range of budget trophies & cups, perfect for junior participation in just about any sport! 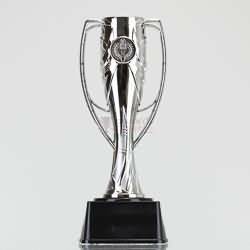 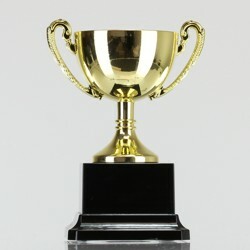 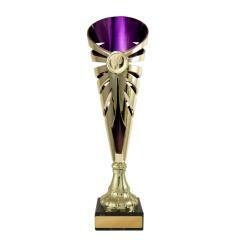 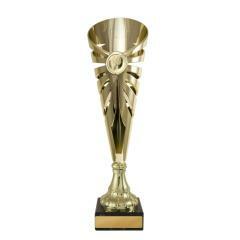 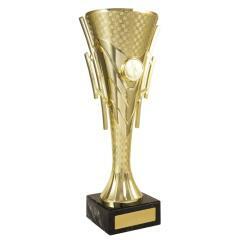 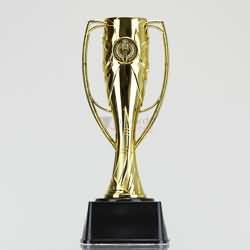 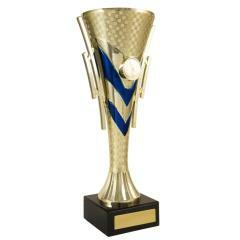 We understand that most clubs have to work within a budget when it comes to buying trophies, so we offer a large range of surprisingly cheap trophies, cups and other awards to suit all of your pricing requirements.